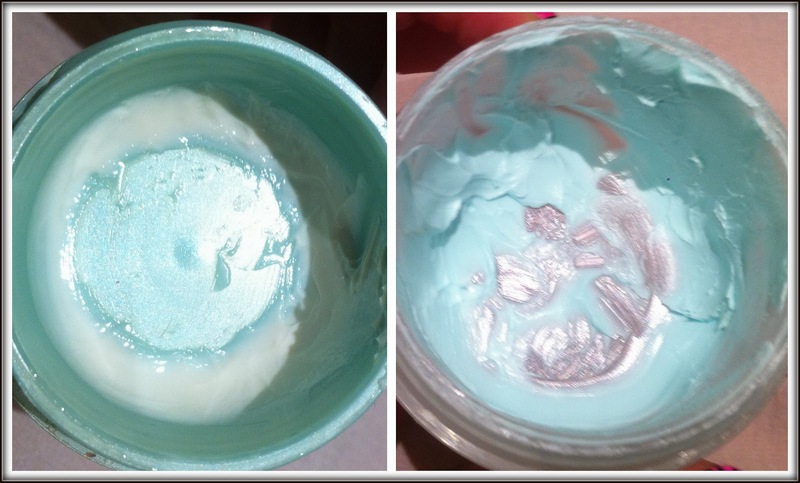 I received a sample of this product as part of the Clinique 'Bonus Time' offer and have almost finished the pot! I will definitely be repurchasing as I have fallen in love with this moisturiser and have found it to be the best daytime mouisturiser I have used to date. 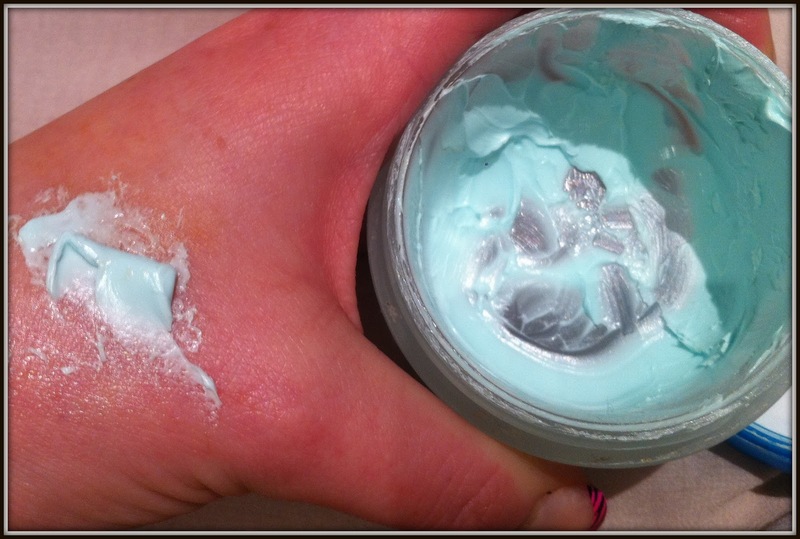 Unlike many moisturisers designed for dry - combination skin it absorbs into the skin completely as opposed to many which feel as though they merely sit on top of the skin ad can leave me looking and feeling greasy. 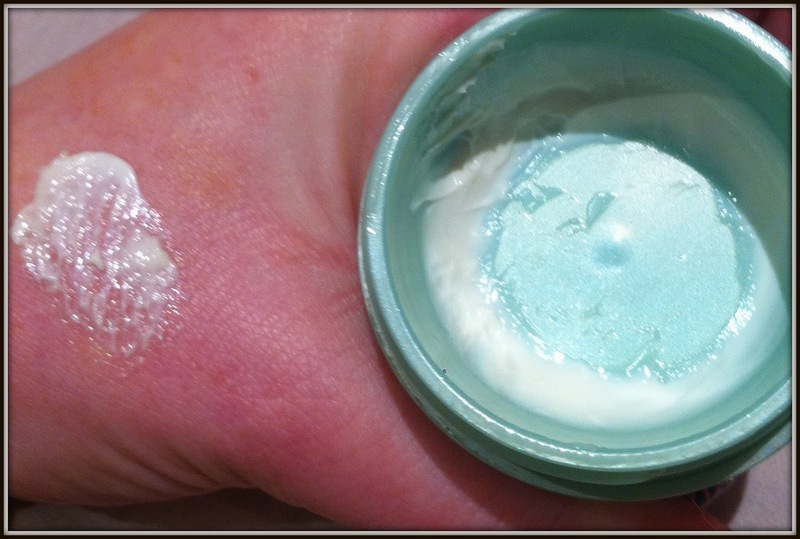 I am left with a face that is smooth and completely dry to the touch, not damp or sticky like some moisturisers, yet feels completely hydrated and not tight. 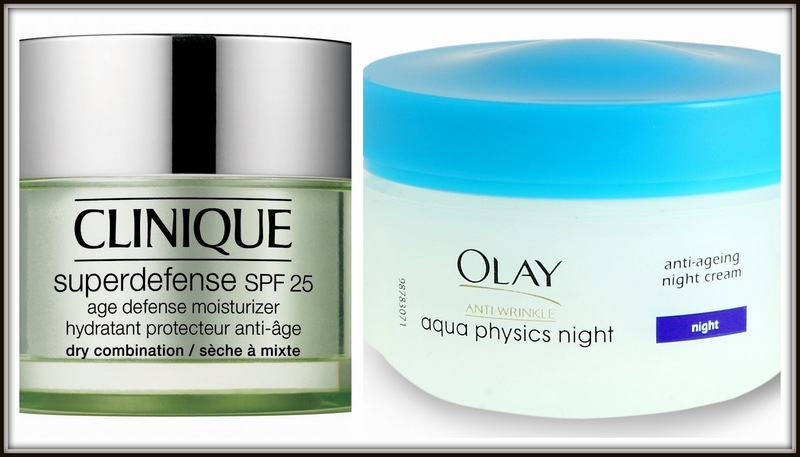 You can actually see from the comparison pictures that the Clinique superdefense cream is a lot 'lighter' looking than the Olay aqua physics moisturiser. I suffer from combination skin which is both shiny and dry/flaky in places and this has eliminated both problems completely . Foundation is an absolute dream to apply after using this as it seems to act like both a moisturiser and a primer. I have found that if my skin is slightly drier I experience a mild stinging sensation but have not experienced any redness or dryness. It has anti-aging and anti UVB/UVA ray protection so it's great to know that it's working on two levels, immediately to improve my skin and also to prevent any further damage. As with all Clinique products it is allergy tested and fragrance free. The full size moisturiser retails at £26. I realise this is aimed for ages 30+ and I am only 23 but my skin is very sun damaged after my travels and sunbed use so my 'skin age' is older than me (boohoo!). You can see this cream is a very thick consistency and it feels incredibly rich on your face and your skin is left feeling instantly hydrated. I find that this night cream does work to leave my skin looking and feeling refreshed, plumper and brighter - yet I have not noticed a considerable difference with regards to fine lines and wrinkles. The reason I like this product so much is that it does a fantastic job of providing that extra hydration your skin needs overnight and does seem to really 'lock in' moisture. I have not experienced any breakouts from using this product whichis always a bonus! I always used to just use 'a moisturiser' for a few weeks but I am really seeing and feeling the benefits of using different moisturiser in the morning and evening. 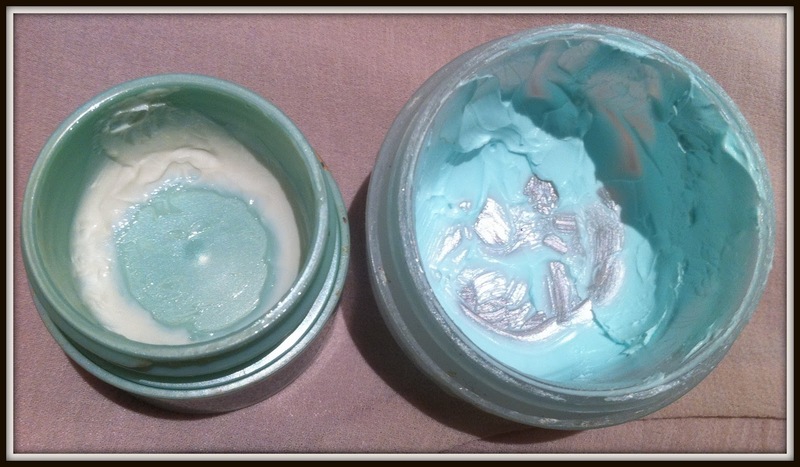 Do you use just one moisturiser or do you use a day and night cream? I need to incorporate a serum yet but there's so many to chose from I'm overwhelmed - serum recommendations please!